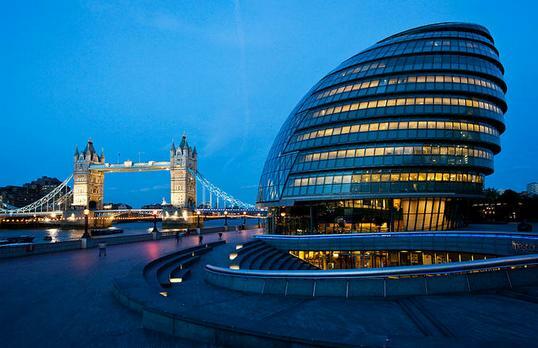 The unique shape and form of the London City hall is a memorable part of the London skyline. Dictator was tasked with creating gas springs for each individual window on the iconic building. The extent of the task was not taken for granted, but Dictator was up for the challenge. The Dictator gas spring calculating service was able to determine the exact force and size needed for each window. Over the span of the whole project Dictator produced over 3600 gas springs for the building. Each gas spring was unique, optimising the efficiency and function of the windows. Dictator added an extra service which included labelling every gas spring to its coordinating window allowing for speedy construction.